Apple Blossom Dreams: Bobble Zigzag Afghan Ta Da! Photographed here with our baby plum tree - in full bloom! and then a single crochet. Coordinates with the quilt nicely, eh? Have A Weekend Full of Spring Joy! A variation I am excited to share in a future post. Thanks to all of you that are participating!!! This looks fabulous. Absolutely stunning. The color selection is amazing! This is absolutely beautiful! You did a fabulous job on it and I love the colors! Thanks for sharing! It's bobblicious! And goes perfectly with that seersucker spread. I love how it looks kind of corrugated in the second photo. This is just stunning! I love the stitches and the colors. I have to try this pattern. Thanks for the inspiration. Another beautiful afghan. Such beautiful colors, and I love those bobbles! I can't help but feel happy looking at it. You are so inspiring! 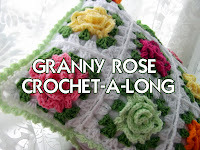 You make me want to crochet everything I see on your blog! Thanks for sharing. What wonderful comments!!! Thank you all so much! I just love how your blanket turned out:) So beautiful! May I ask what stiches you have used? Thank you! The stitches are rows of 7 sc and then a bobble row. The bobble row is 3 sc a bobble then 3 sc. All worked in the standard ripple pattern (skip 2, then 3 in one). Oh yes, please pin. I am flattered - thank you! absolutely gorgeous! I'd love to make a ripple blanket, but I'm still working on my giant granny! Oh a giant granny - that sounds like something I need to add to my list. 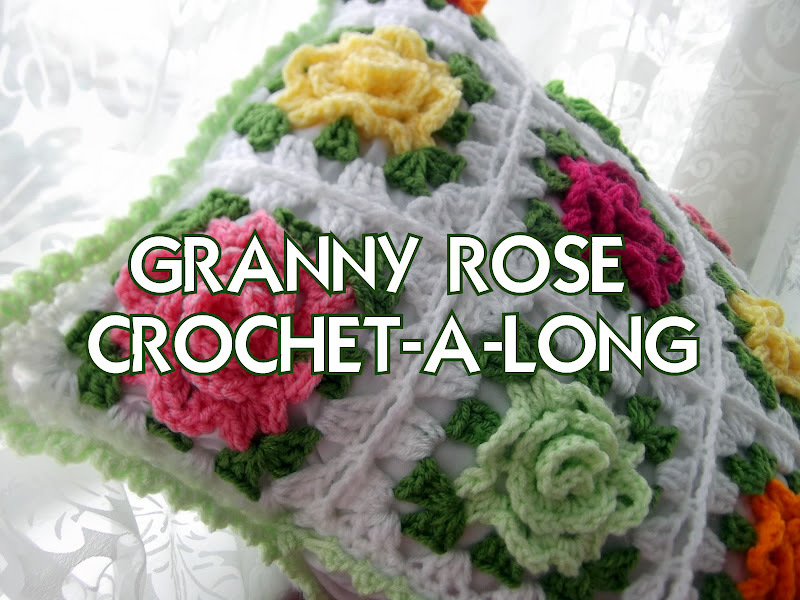 The biggest granny I ever made was just a cushion...but a giant one, now that intrigues me. I love it!!! It´s beautiful and the colors are gorgeous. How nice, thank you. Your new to the blog, yes? Welcome!!! Much gratitude for your sweet comments! Yes, the pattern is very easy. Thank you Debi, what a lovely compliment! Makes me feel so good. Thank you Christy and welcome to Apple Blossom Dreams! Oh Dear :( I'm so busy now, I can't do anything. I would participate, but, I can't.... exams, and a short holiday with my second daughter in the north of France, and now people in my house letting for holidays, oh God, too busy I said !!!! You make marcelous things, I like so much !!! You are busy! I hope you find time to relax and enjoy and make something out of that chocolate cookbook and then sew up a little something special. :-) Happy Easter Domy! Thank you P.P.! I am glad that Pinterest brought you here. Pinterest rocks! The blanket is fantastic. And the quilt too. That blanket is so very gorgeous! It looks realy soft too. Thank you Monique! I love your crochet blog. I am so glad you found my blog. Welcome! Pinterest is a lot of fun, that's for sure. Since I purchased a book with the pattern in it I would be unable to provide a tutorial; however, it looks like Amazon has many used books for only $10. Here's a link to where you can purchase it: http://www.amazon.com/200-Ripple-Stitch-Patterns-Exciting/dp/089689276X This book is full of several patterns that I have used and love! Good luck and I am so happy you are following.